A-Marduk_19.jpg, a photo by greg C photography™ on Flickr. 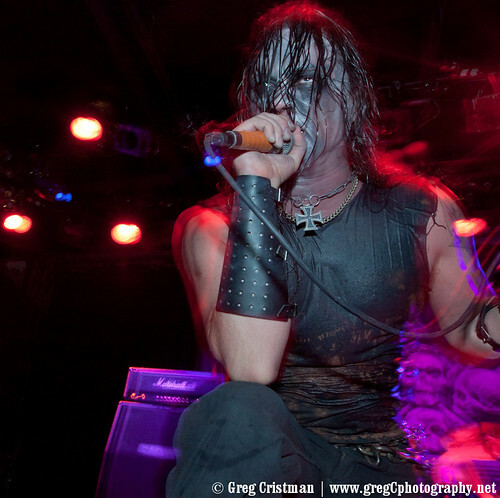 On June 3rd I photographed Marduk at Music Hall Of Williamsburg in Brooklyn, NY. Photos from the show along with a review by Melinda Fuentes will be on Atmostfear Entertainment shortly so keep an eye on their site.